LuEthel Nesbit was appointed to McKeesport City Council in March of 2016. A longtime advocate for the people of McKeesport and an experienced public servant, Nesbit is happy to expand her service to the city by sitting on council. 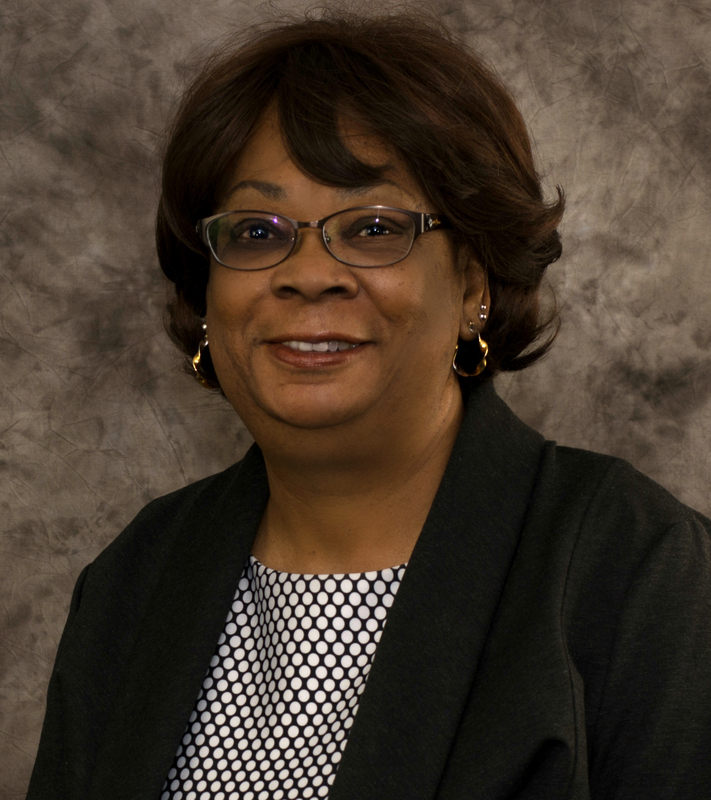 She is the secretary/treasurer for the McKeesport Housing Authority, vice chairwoman of the Municipal Authority of the City of McKeesport, executive board member and education chairwoman of the NAACP McKeesport Unit, and coordinator of Action Housing Inc.’s Weatherization Program. She is a member of the McKeesport Lions Club and trustee of Zion Baptist Church. Nesbit’s past involvement includes the executive director’s position with Steel Valley OIC, 1st vice president of the NAACP McKeesport Unit, community liaison with McKeesport Area School District’s alternative education program, facilitator of the Seven Up mentoring program, elementary teacher within the McKeesport Area School District, chairwoman of Tempering the Valley of Steel, and member of the Rally in the Valley board. Nesbit earned a Bachelor of Science degree in education from Edinboro University of Pennsylvania and took part in graduate studies at the University of Pittsburgh and Point Park University.